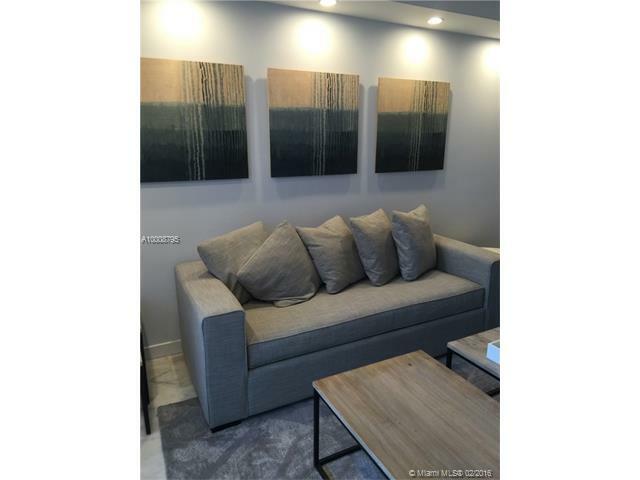 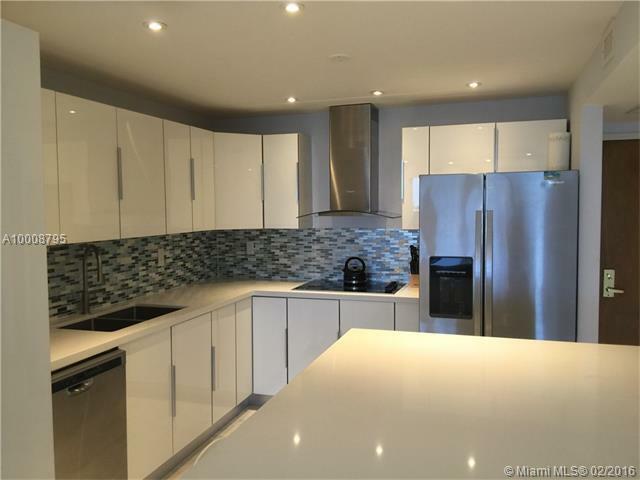 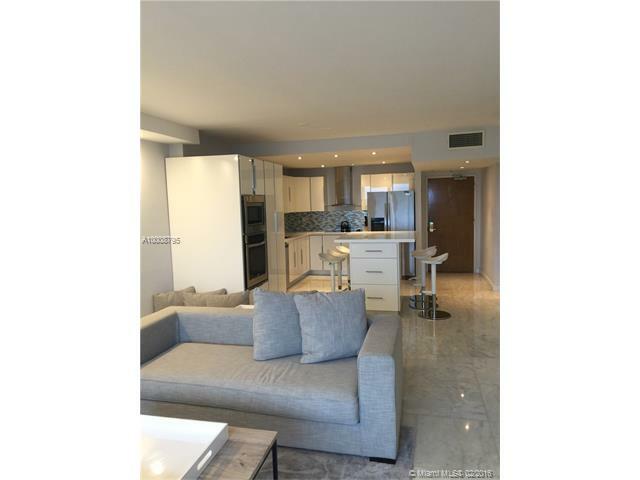 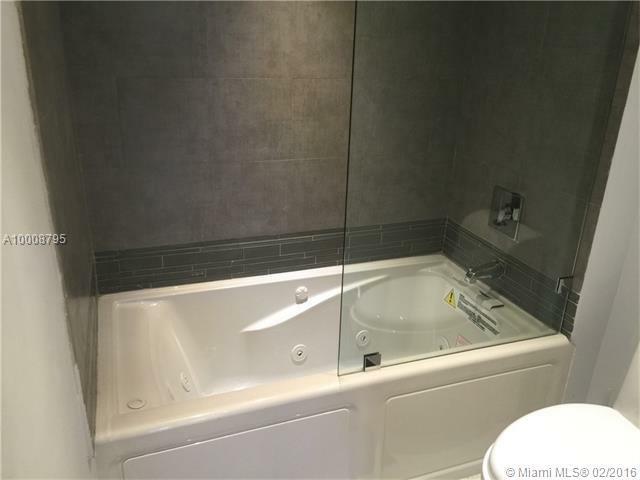 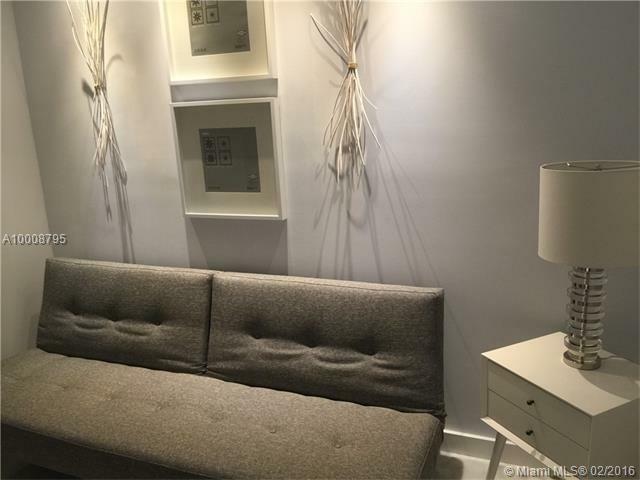 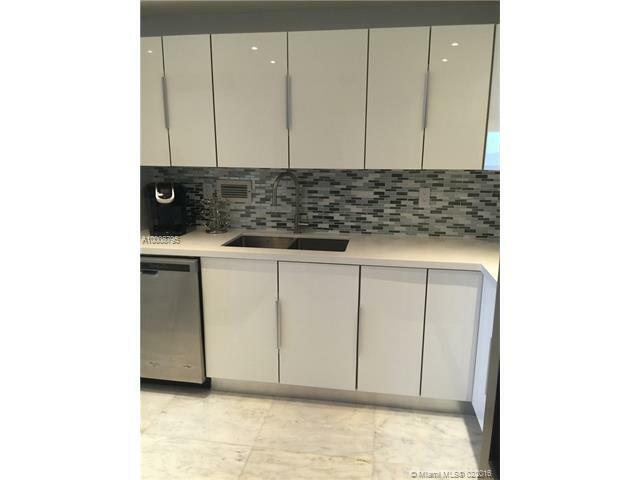 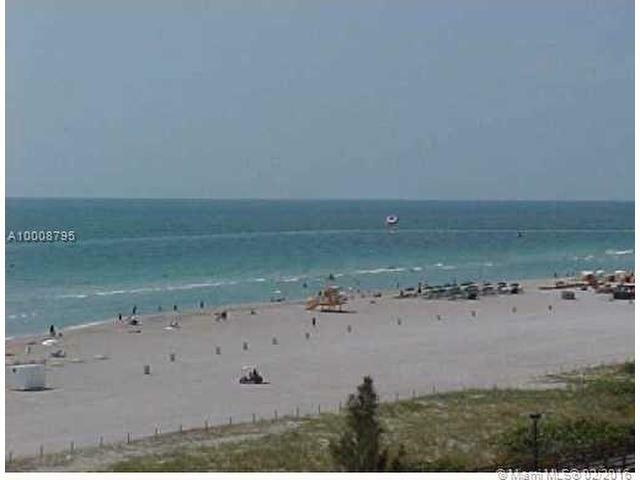 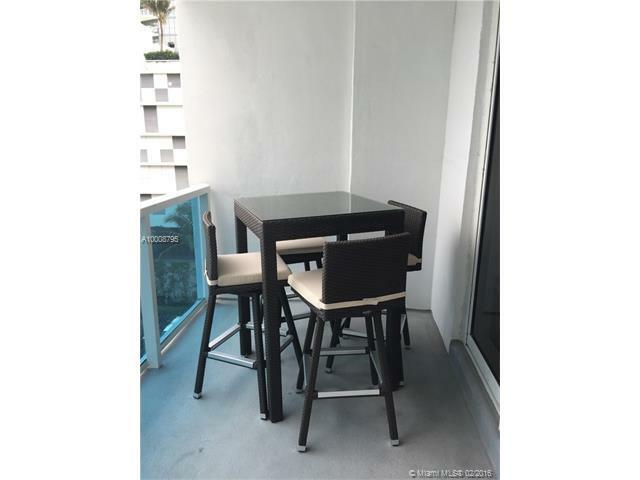 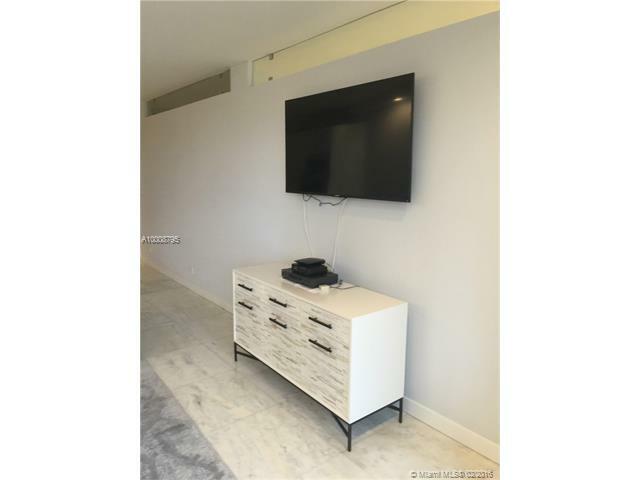 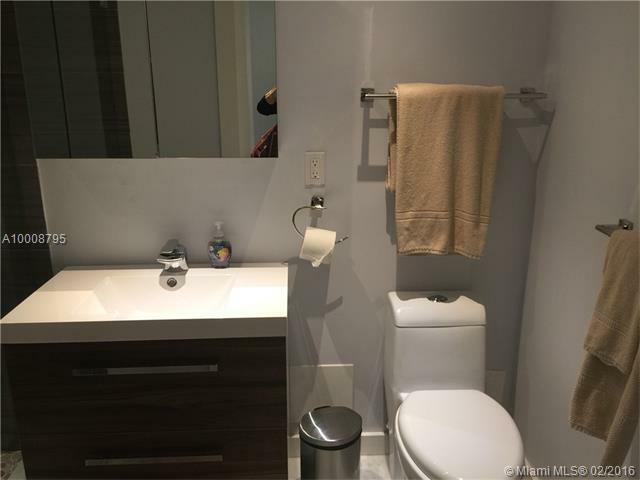 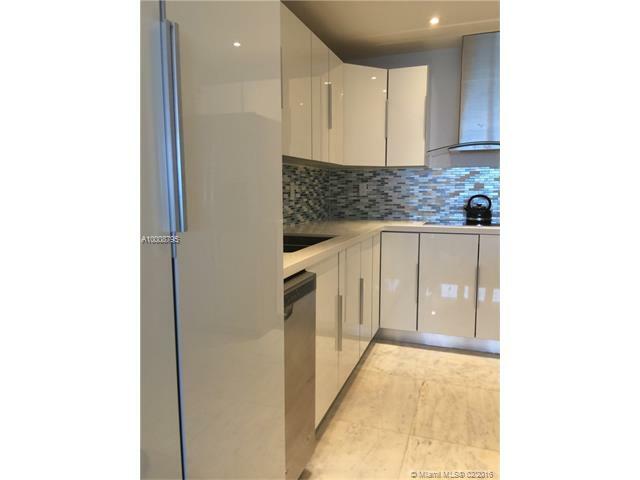 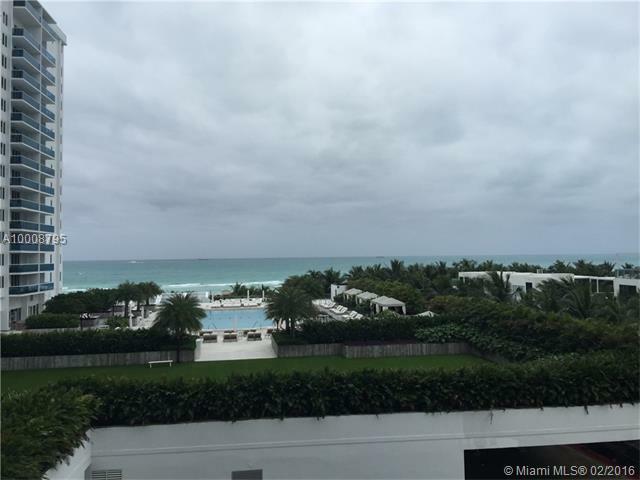 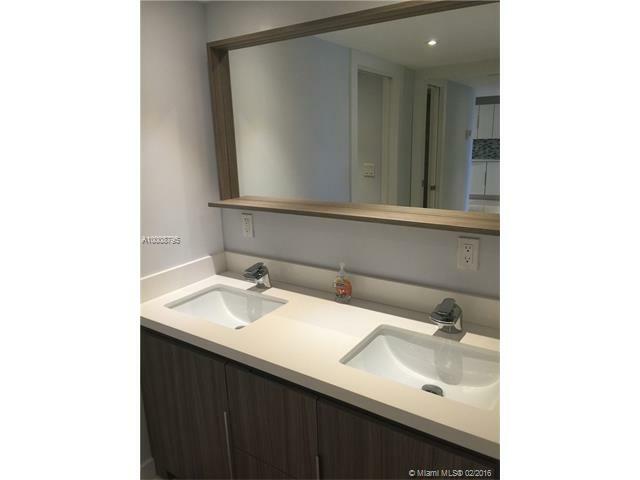 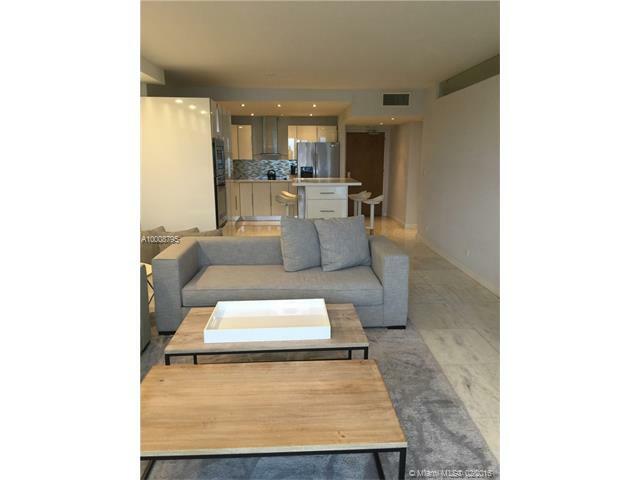 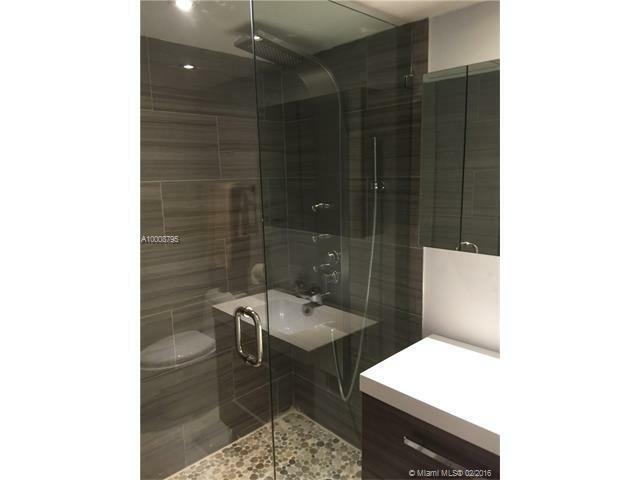 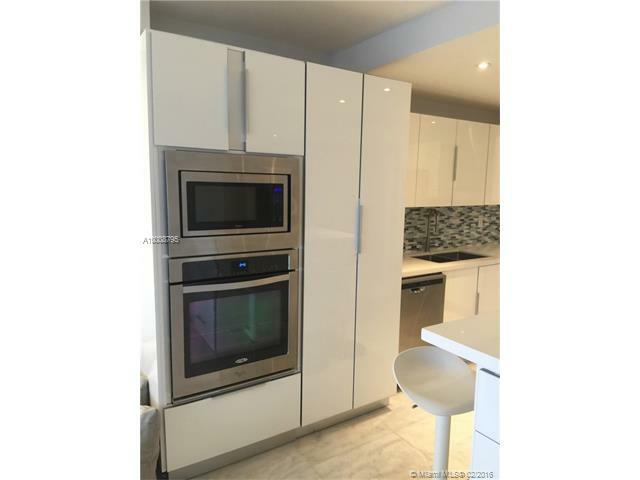 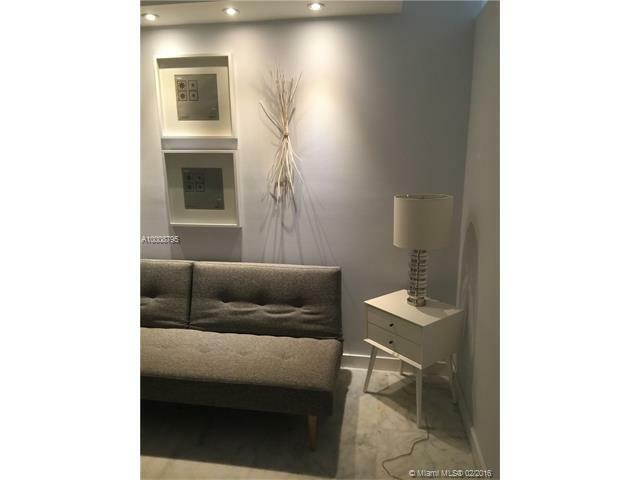 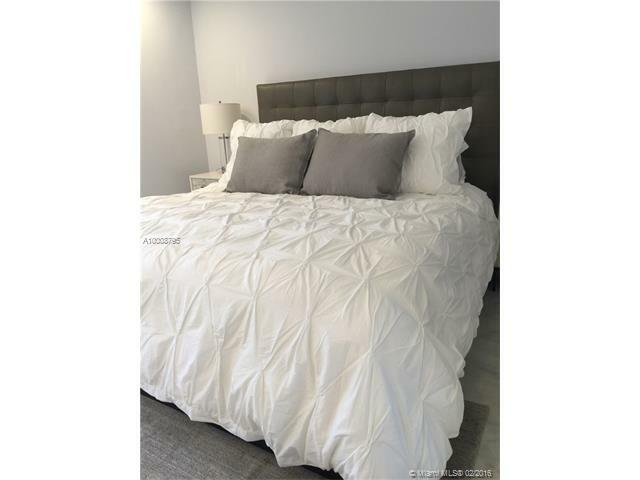 Completely up graded 1 bedroom with Two full bath plus has a Small Den sleeping area.. with Direct Ocean... owner said: no yearly... 30 day minimum.. rate is $4,500 + 14% tax ($630) = $5,130 plus $140 exit cleaning = $5,270.. Refundable Security Deposit of $1,000. 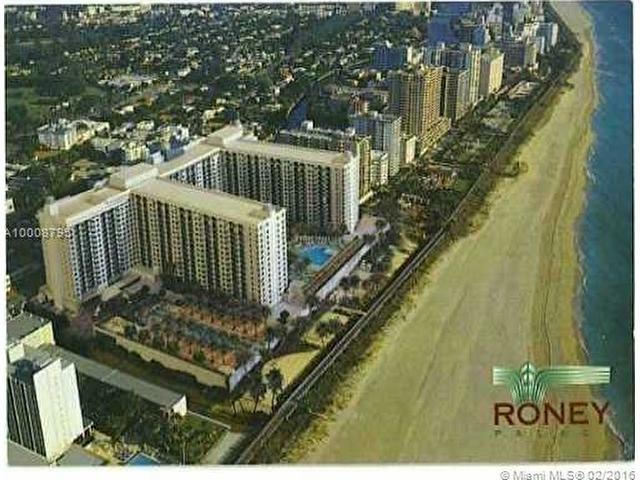 ALREADY RENTED TILL May 1, 2019!!!! 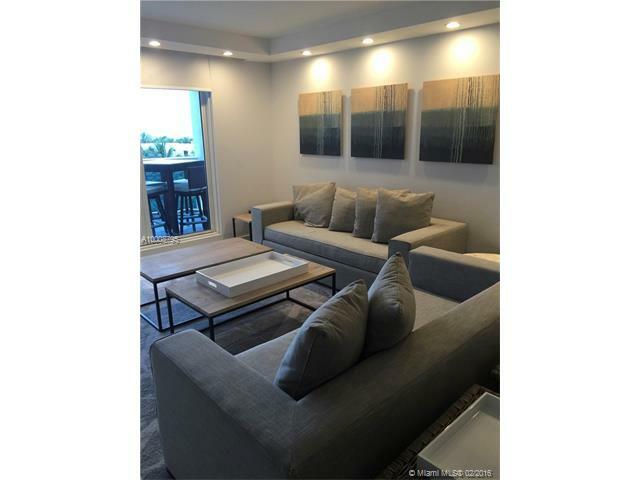 Summer rates: $4,000 + 14% tax + $140 exit cleaning.